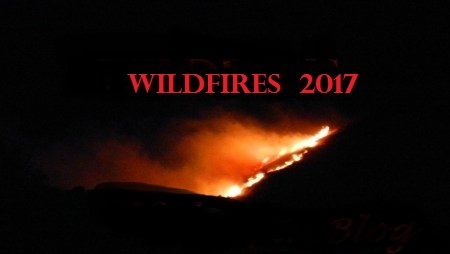 WASHINGTON STATE | Washington State has been relatively cool for fires this time of year while fellow States nationally such as Arizona, Utah, Florida among others, have seen their share fare of wildfires these last couple of days. We are spreading the word of fire activity per WA DNR’s wildfire CAD system. Dispatch time: 1449 Hours. Location: Spokane County. Baird Road. Size: 1 acre. Status: Controlled at 1813 hours. Dispatch time: 1258 Hours. Location: Spokane County. Indian Trail. Fire fuels: Grass, brush, light timber. Size: 0.1 acre. Status: In patrol status. Dispatch time: 1100 Hours. Location: Spokane County. Dishman. Fire fuels: Grass, brush. Size: 0.01 acre. Status: Controlled at 1215 hours.